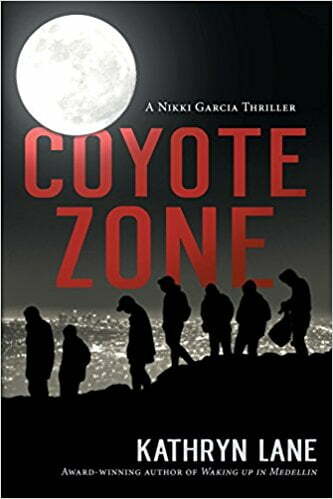 Coyote Zone is the thrilling new installment in the Nikki Garcia series by Kathryn Lane. Once again, Lane takes her readers to exotic locales with glutinous helpings of adventure and intrigue. The heroine, Nikki Garcia is drawn back into threatening circumstances when her client’s daughter, kidnapped from the local food court by a Mexican coyote, sends her into undercover work that threatens her life and those of the young victims she needs to rescue. The setting, as with all of Ms. Lane’s thrillers, is a big part of the story. San Miguel Allende is the historical town in Mexico where the drama begins. 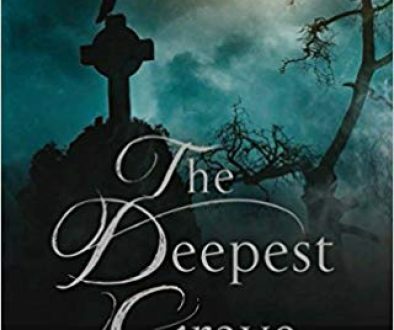 As the story unfolded, it was entertaining to recognize how many similar characteristics Ms. Garcia has with internationally renowned author Isabel Allende; whose last name is attached to the town where this story originates by way of her infamous uncle. Ms. Lane is a master at pacing the “thrill”. 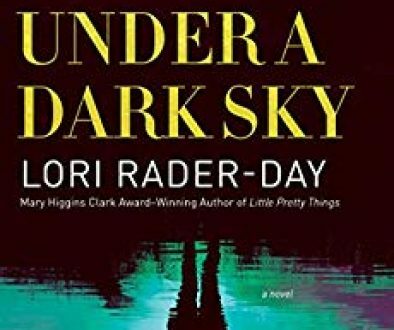 She sets the emotional hook the moment the little girl is abducted. The pace intensifies to such heart-stopping degree that it is almost hard to read more—yet, it is impossible to put down. Following the strange turns of events that seem to overshadow every step forward with head shaking steps back, it seems the drama has run it’s course, as the young kidnap victim has been returned to her mother. However, by the number of pages left to read, it’s obvious that there’s a quarter of the story yet untold. It’s a rare drama that can successfully take a reader on a roller-coaster ride to a climax, only to realize that it’s premature and still lead to an exciting and satisfying end. But when Nikki goes undercover to be taken by the coyote and his small band of kidnappers and killers the adventure begins again. 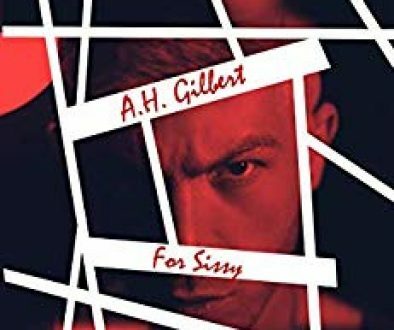 The first book in this series, Waking Up in Medellin, won the 2017 Killer Nashville Silver Falchion Book of the Year Award. Coyote Zone is the perfect sequel. It is a well-written and suspenseful tale that all thrill-seeking readers of adventures will enjoy. We look forward to more Nikki Garcia adventures in the future.